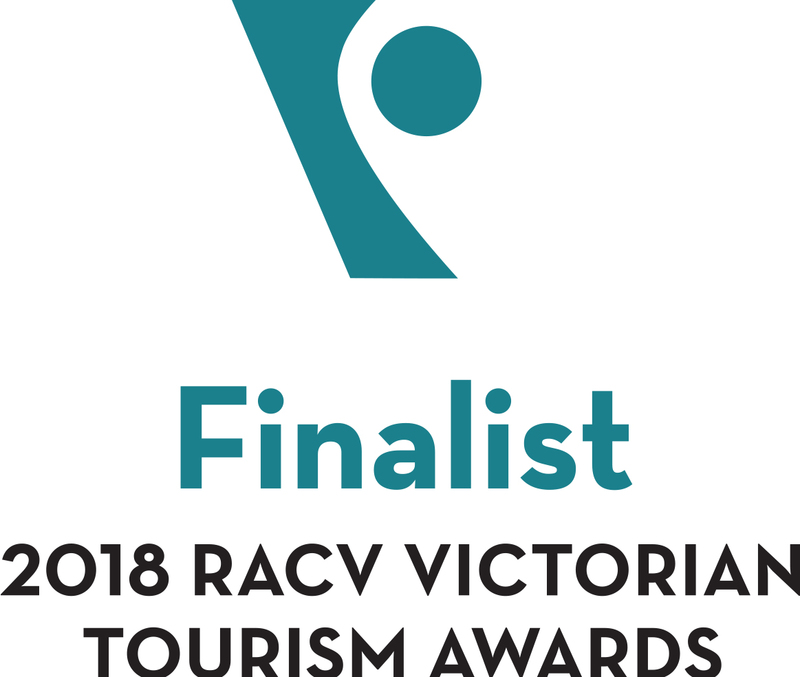 We're Australian Maritime Safety Authority (AMSA) Certified for self drive hire and VTIC Accredited we’re positioned as the place to "get on board" and experience all that “The Bay” has to offer. 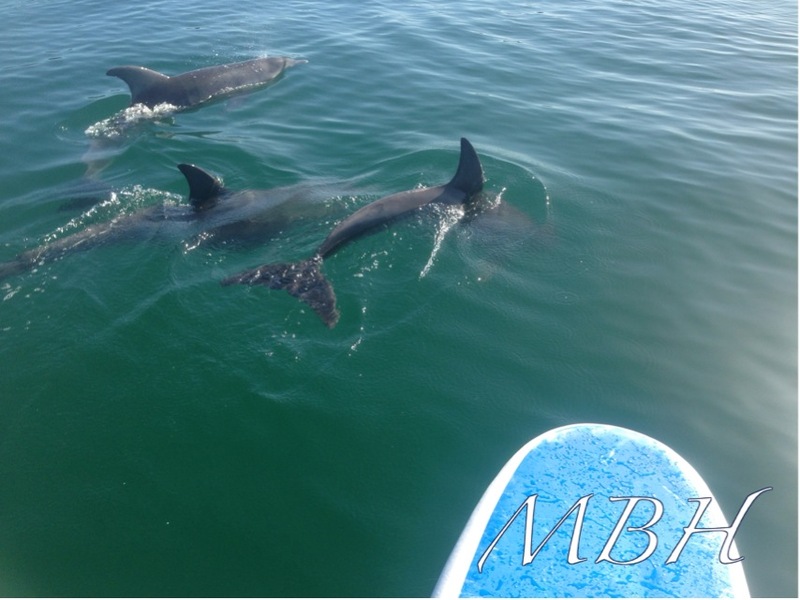 Catch the fish of a lifetime, cruise the coast, reefboard with seahorses, kayak past historic beach houses or Stand Up Paddle (SUP) with dolphins; we make it all a possibility. 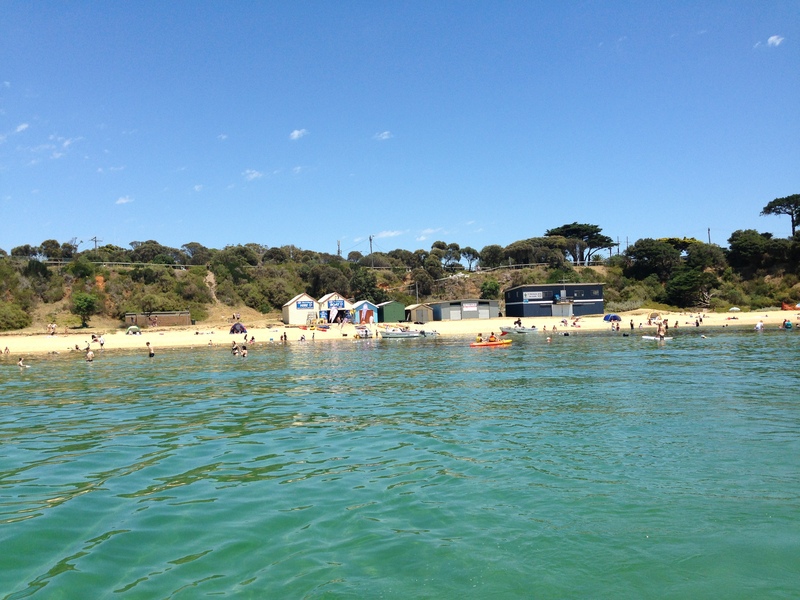 Mornington Boat Hire's friendly, qualified and trained staff launch, retrieve, wash and prepare the hire equipment while offering personalised guidance on how to use the equipment and where to go. Fantastic Fishing, unbelievable wildlife encounters and incredible beaches all await. Mornington Boat Hire are a locally owned family business located close to Melbourne and on Victoria's magnificent Mornington Peninsula, our hire boats (no boat licence required), Stand Up Paddle Boards (SUP's) , Snorkelling Reef Boards and Kayaks are in the perfect location to get you on the Bay or out fishing. 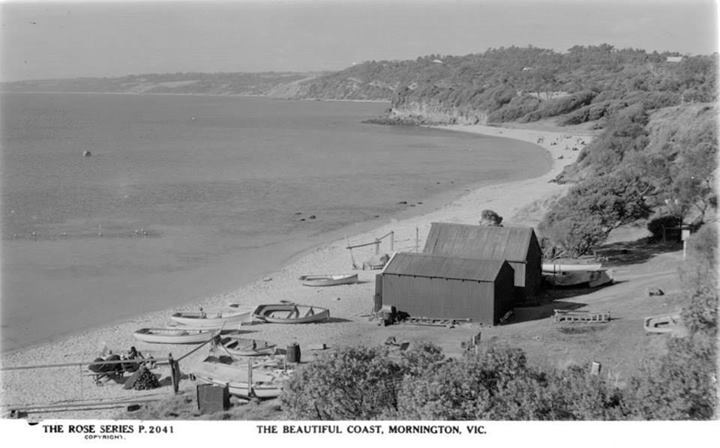 Mornington is Melbourne's home of Snapper fishing. Located a casual 1 hour drive from Melbourne and easily accessed from the beach end of Mornington’s cosmopolitan Main St with free parking and public transport, there are ramped paths to the boat shed and direct access to the water. Fun for the whole family, experiance the beach and the Bay as it should be! 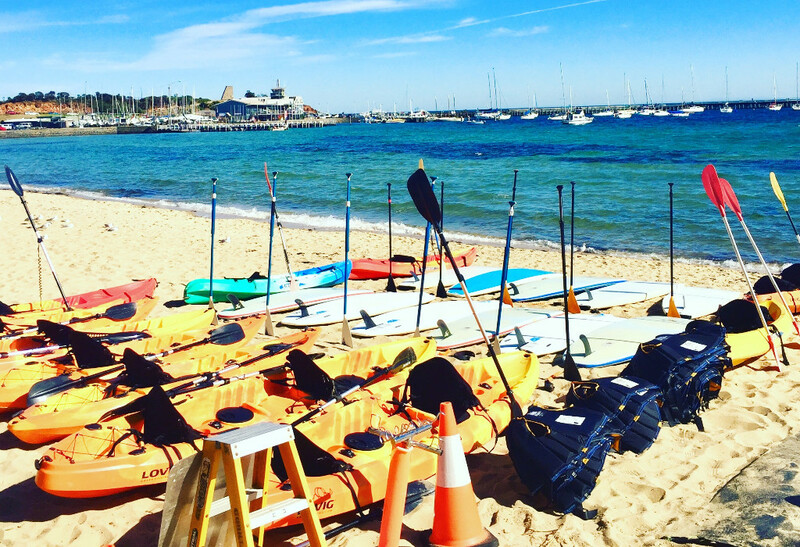 No launching, washing, fueling or transporting, our hire boats, Stand Up Paddle Boards, Kayaks and snorkelling reefboards are ready for action! What are you waiting for? 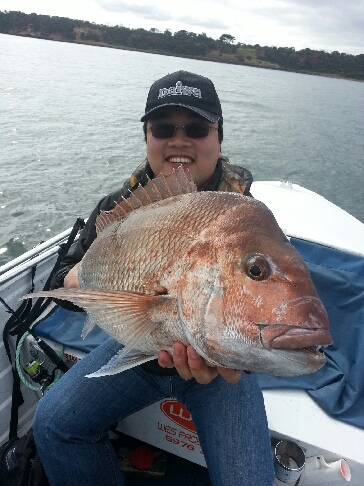 The fish are calling & we're ready to get you out on Melbourne's Port Phillip Bay! 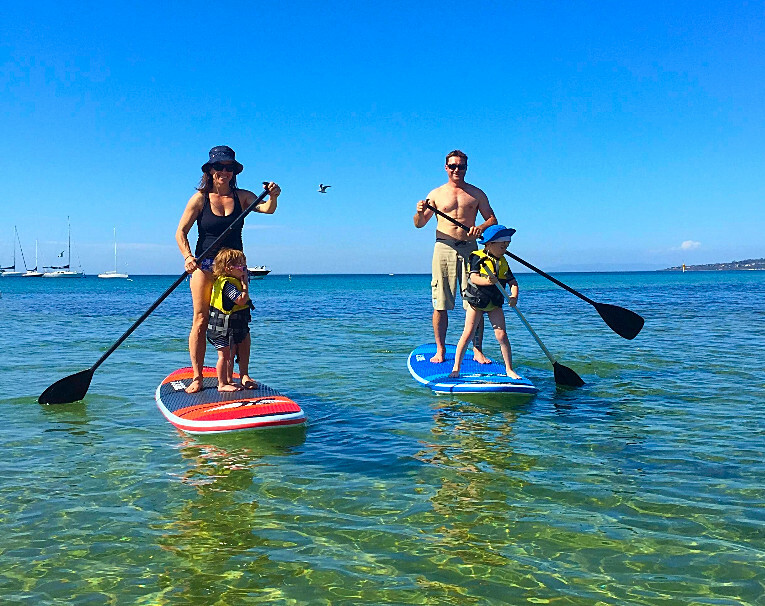 SUP Stand Up Paddle Board Hire Mornington Peninsula Our Stand Up Paddle Boards (SUPs) are on the beach ready to go, no formal lessons required, our friendly staff show you how !